Our kids are having a great time this week learning about "Getting S'more of Jesus!" At "Camp Out VBS," kids trek through an outdoor adventure - minus bug spray and lack of sleep! They get to have fun and kindle new friendships, even as they discover that Jesus is the light of the world. 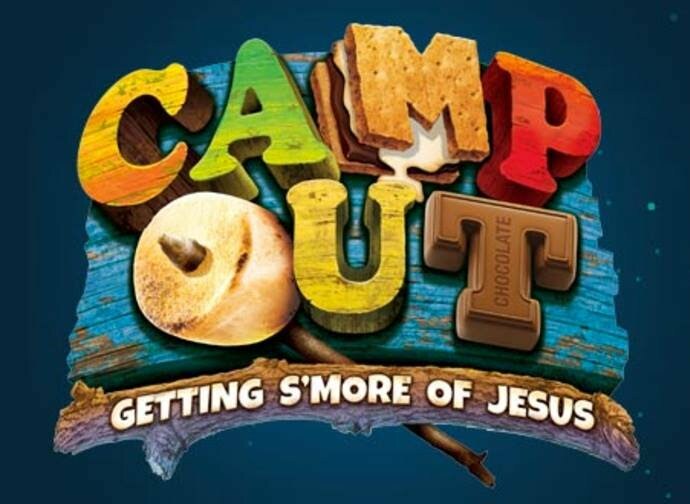 Camp Out VBS is meeting DAILY in the Chapel for an AFTERNOON session from 2 - 3:30 pm, Monday through Friday the week of July 10 -14. All are welcome!